Why New Mains Chlorination is important? New mains chlorination is important in order to maintain quality of the mains drinking water supply. 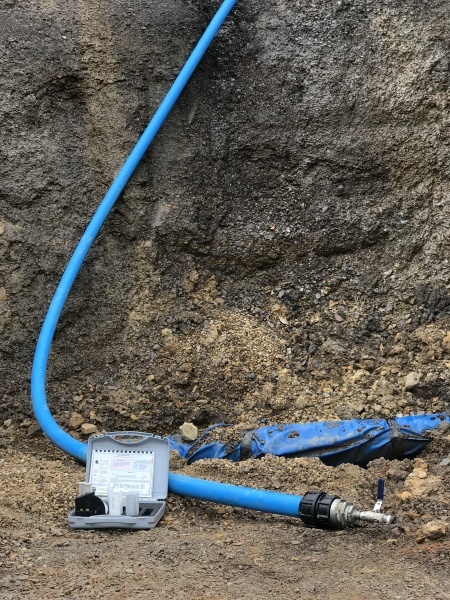 Water Utility companies will not allow the connection of new mains piping onto their system until the new pipe work has been chlorinated effectively and a detailed, comprehensive chlorination certificate along side a microbiological analysis has been provided. Our bespoke equipment is purposely built by ourselves to prevent any chance of contaminating existing supplies during the chlorination and all our operatives hold the National Water Hygiene Card allowing them to work on new mains supplies, they also all hold a CSCS card allowing work on construction sites. We do not use subcontractors and our get it right first time attitude ensures that customers obtain a quick and hassle free connection. 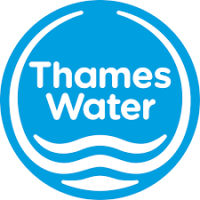 In the unlikely event of issues we will happily liaise directly with the Water Authority on your behalf. S P Environmental Services is a nationwide company with over 15 engineers located throughout the UK inc Northern Ireland. Our engineers are trained to the highest levels and hold the current national water hygiene EUSR and CSCS cards. We will always use the latest dosing equipment to ensure the job is carried out to the highest of standards. We provide the client with detailed Risk and Method statements (RAMS) prior to any work starting. Once the chlorination is completed, we can provide extensive water testing services through a UKAS certified laboratory to ensure confidence in the cleanliness of your water system. In any new installation as part of the commissioning program. If extensions or alterations have been carried out to a water system. If underground pipe work has been installed connecting to an existing mains water supply. If contamination within the water system is suspected. If the water system has not been in regular use and the water is suspect to be stagnant. and more in-line with Water Authority requirements. Why New Mains Swabbing is important? 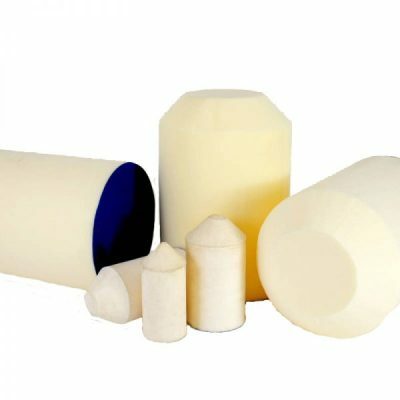 Pigging (Swabbing) is the method of cleaning the inside of a pipeline by insertion of bullet shaped poly pigs or foam swabs into the pipeline system. Hydraulic or pneumatic pressure pushes the pig through the pipeline while it cleans the pipe and removes debris. This operation not only removes the debris from the pipeline but the exit of each pig establishes us to inspect the condition of the internal bore. From this point we can introduce the appropriate pigs of varying sizes and property type to gradually remove the debris from the pipeline and restore the internal bore to near original size. Pigging is a thoroughly proven method of cleaning pipelines. It will prolong the life of the pipes, reduces or prevents replacement programmes, and increases the period between cleaning cycles compared to other methods. Water flow rate is immediately increased, allowing pumps to operate more efficiently. No Water on site? 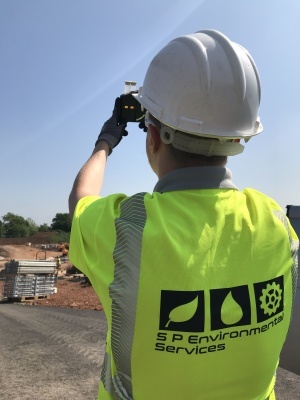 ​No problem, here at S P Environmenal Services Ltd we are able to bring portable water to site using water tankers or IBC units. All water brought to site is tested and chlorinted prior to use. We can provide Chlorination Certificates / Pressure Testing Certificates and Water Sample Analysis Certificates for the following water boards and more..
Prefferd date for the works?